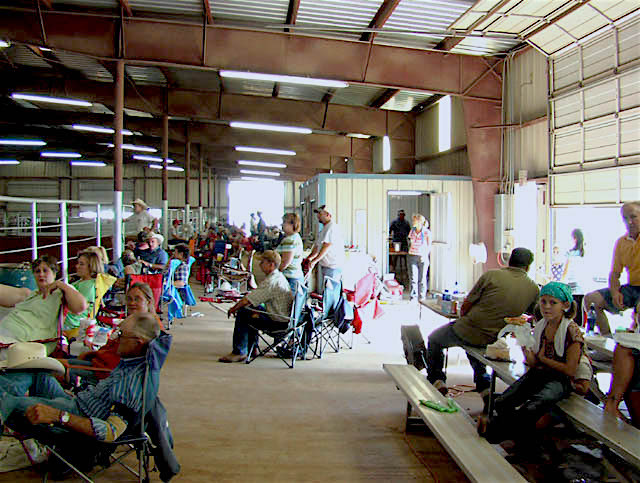 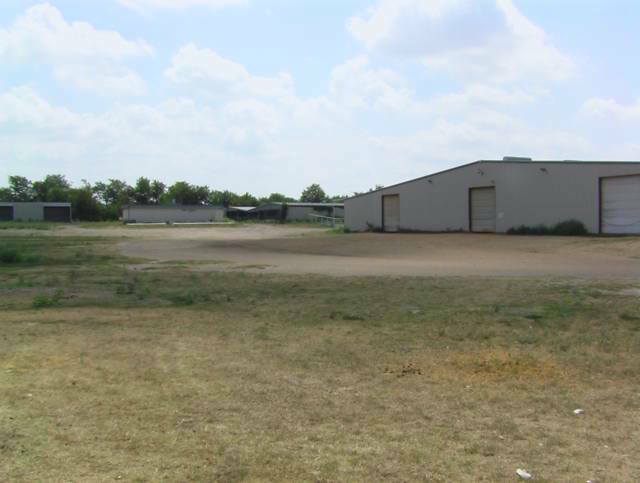 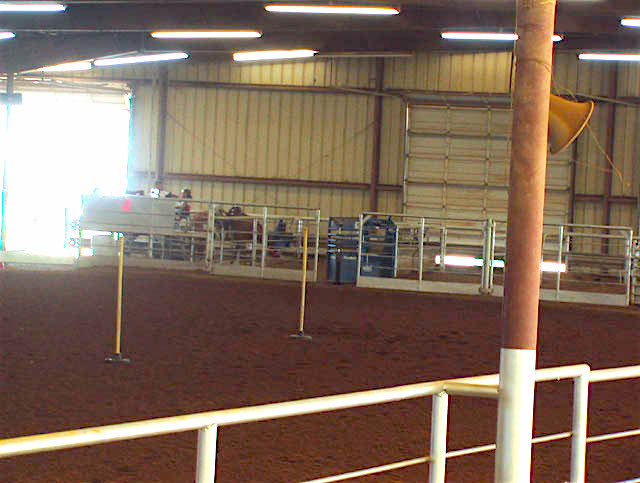 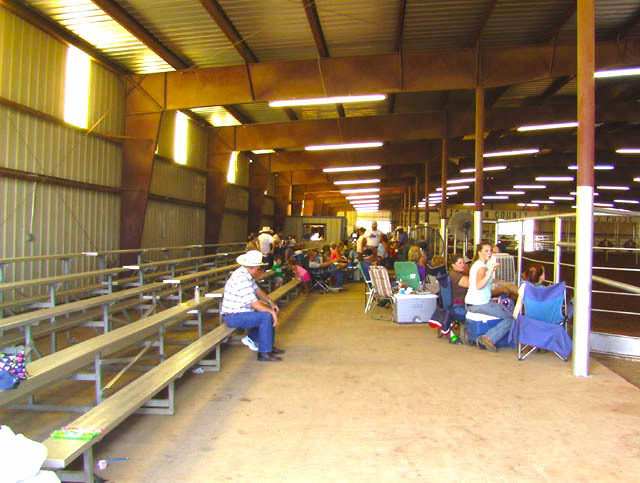 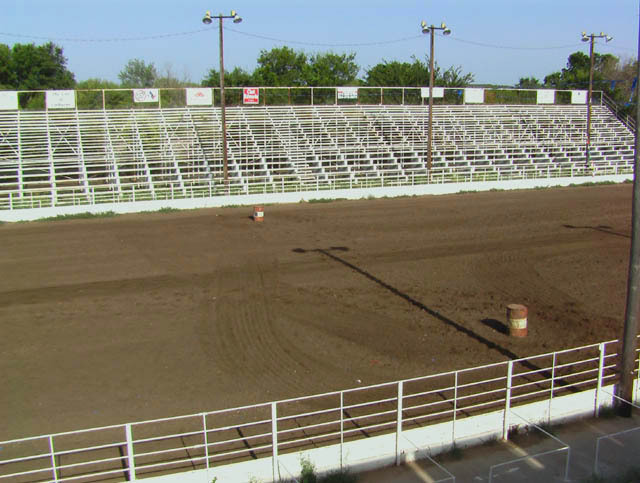 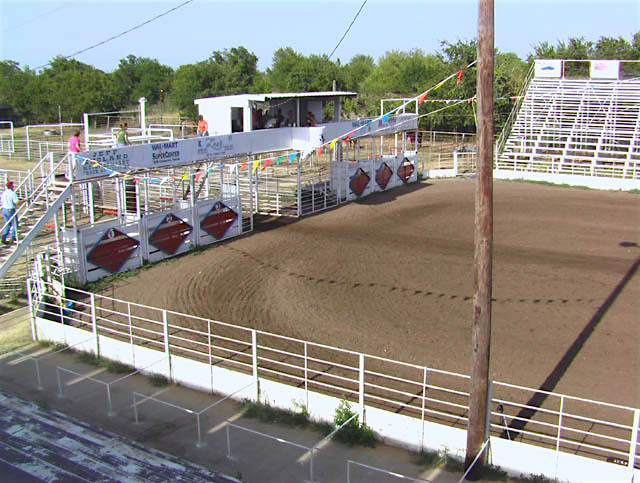 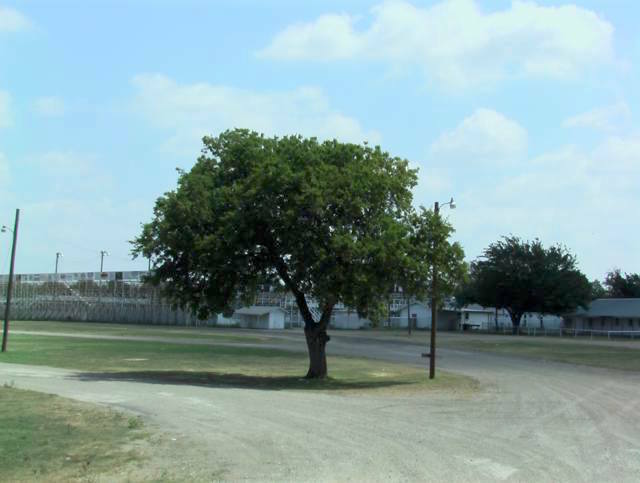 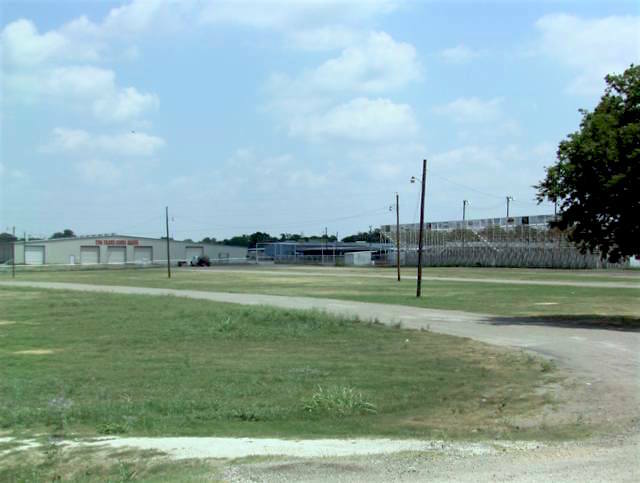 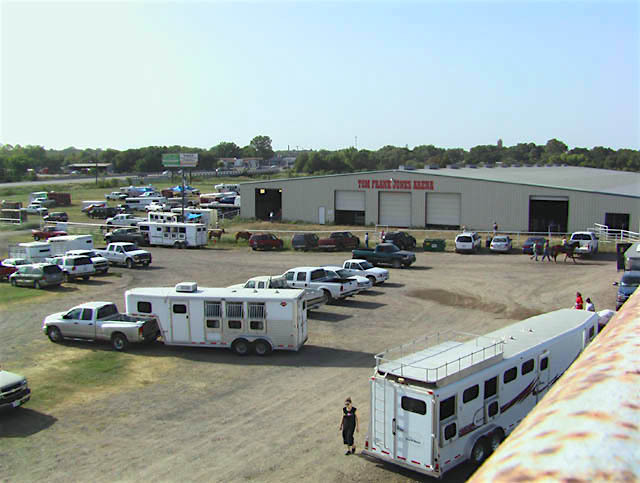 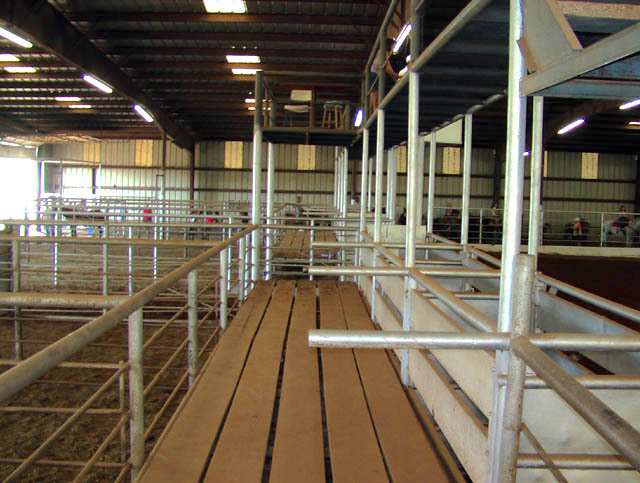 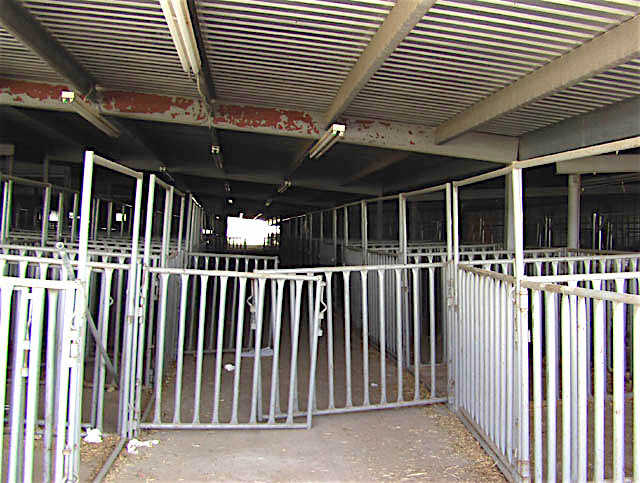 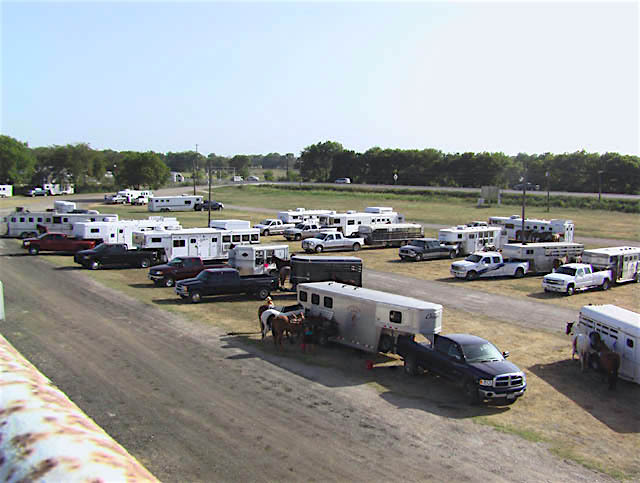 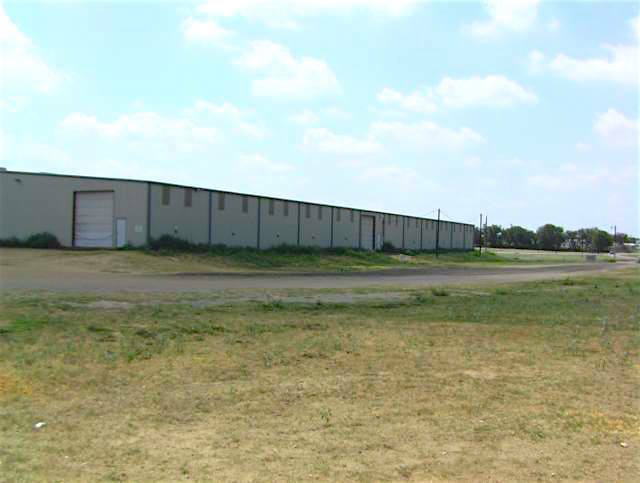 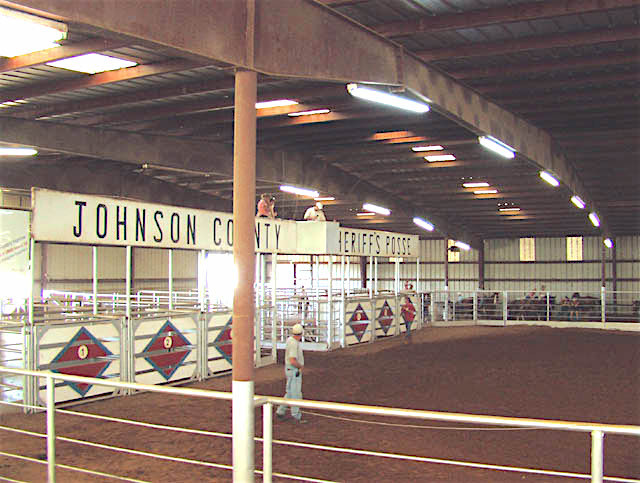 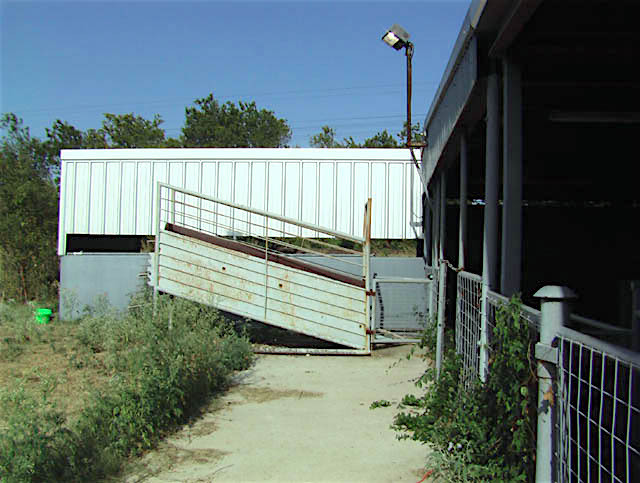 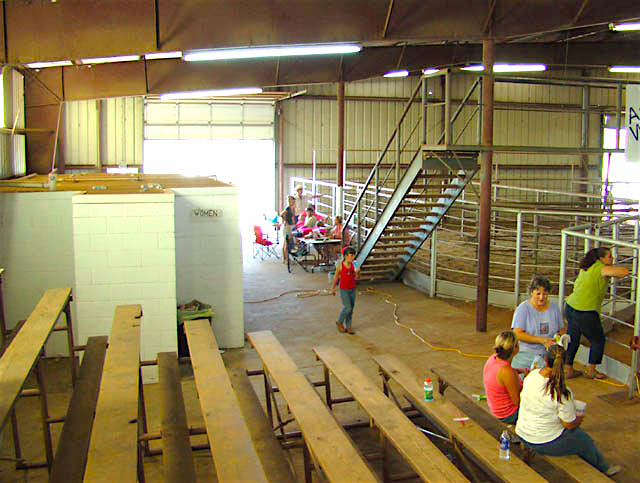 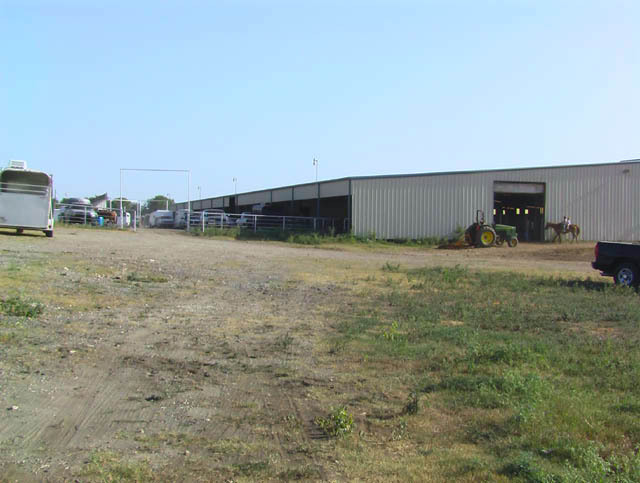 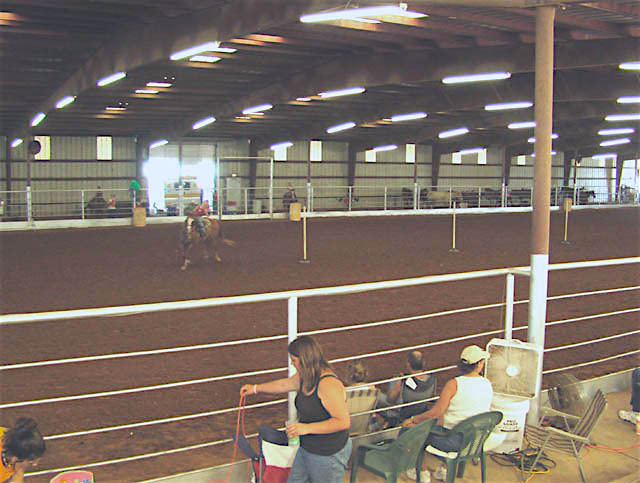 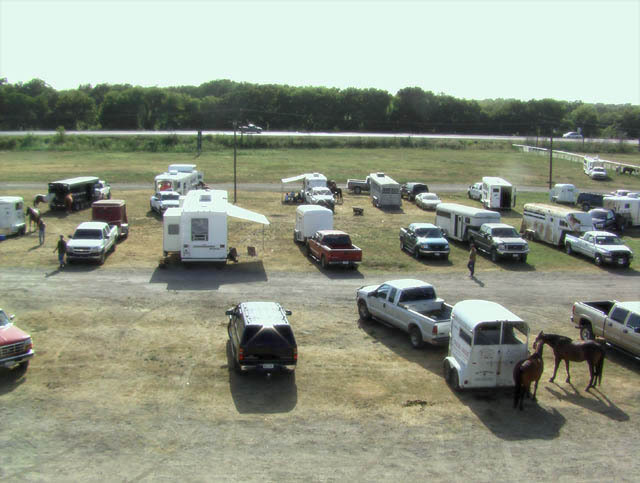 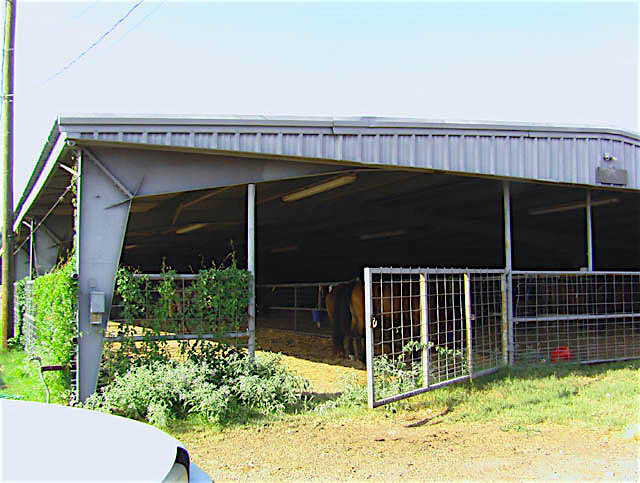 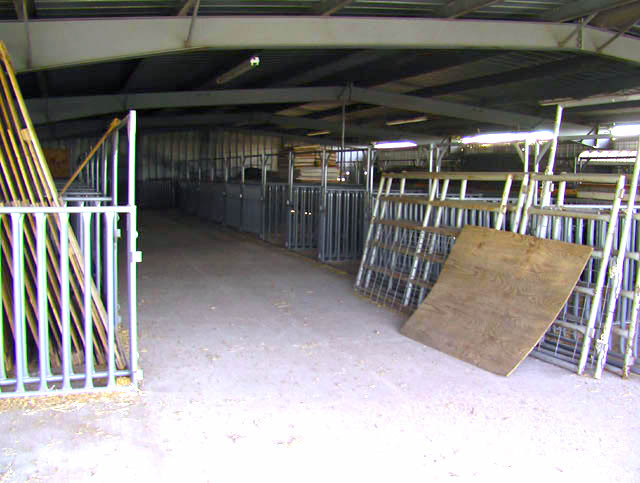 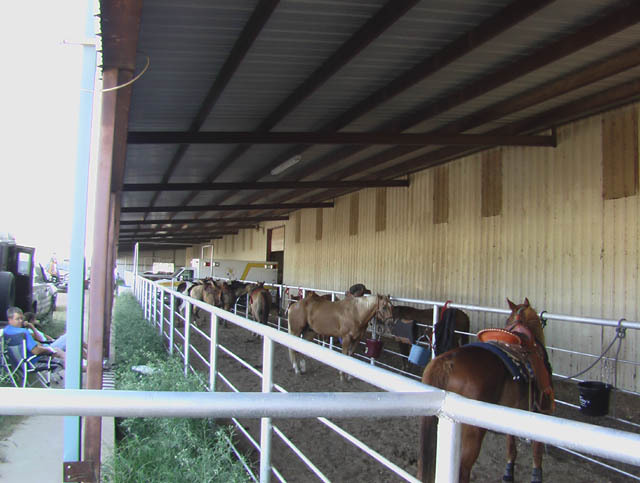 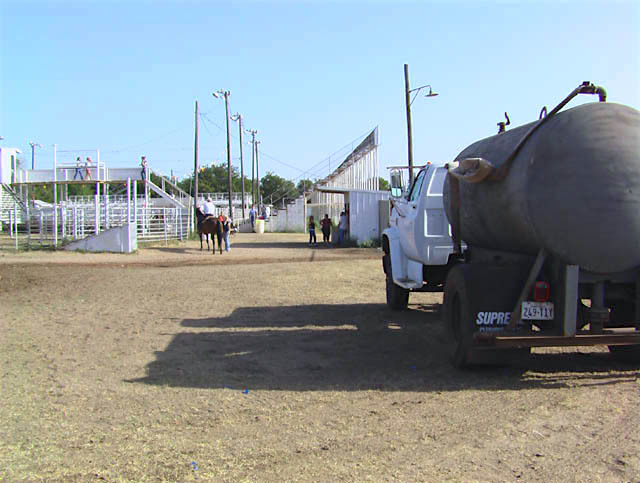 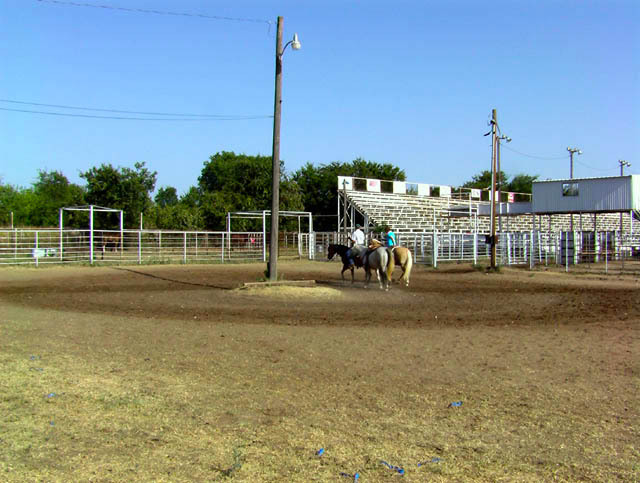 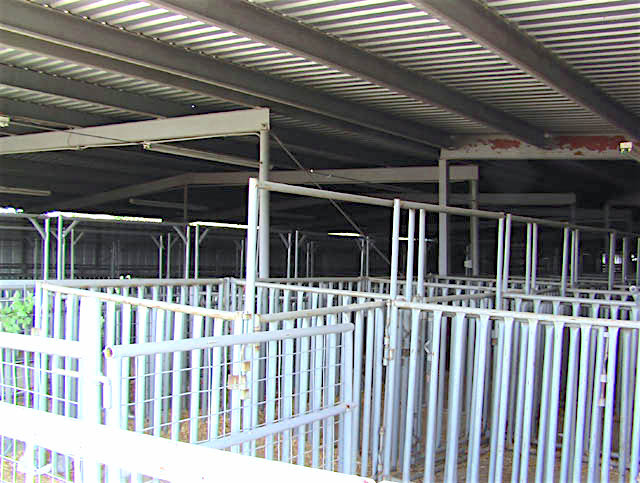 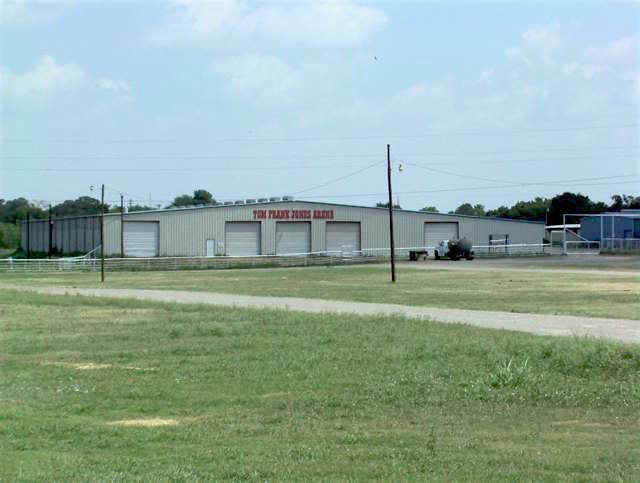 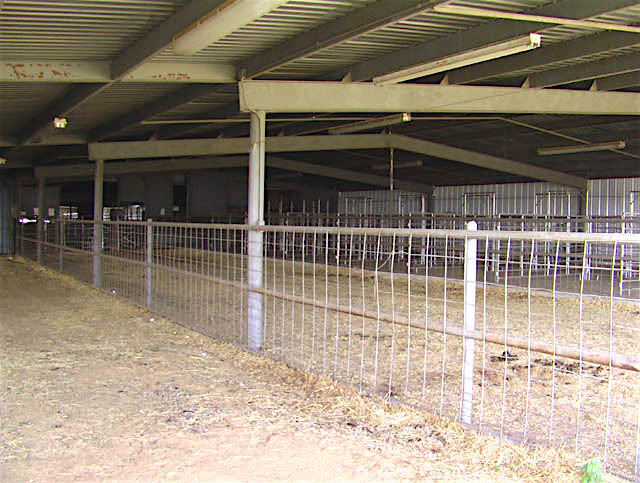 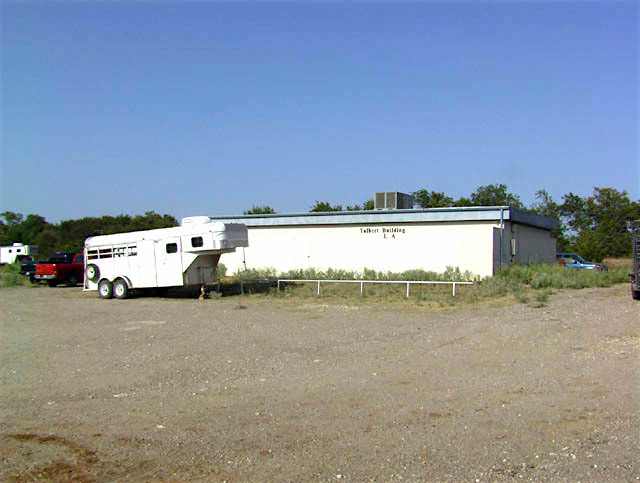 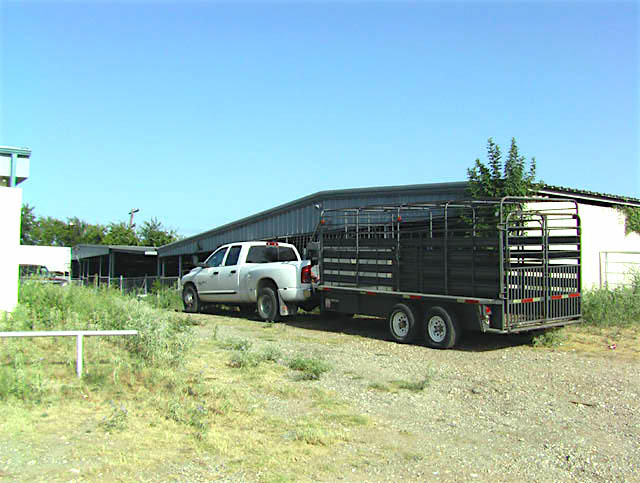 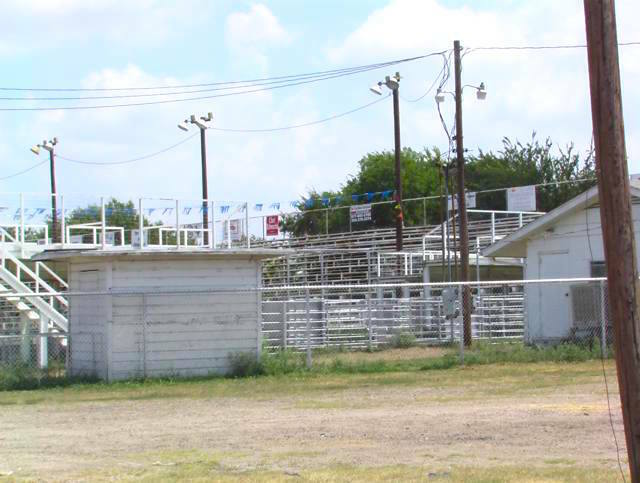 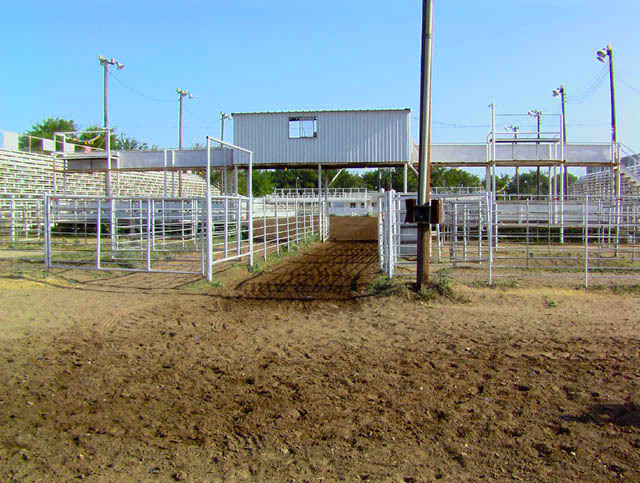 The JCSP holds an annual PRCA rodeo every June. 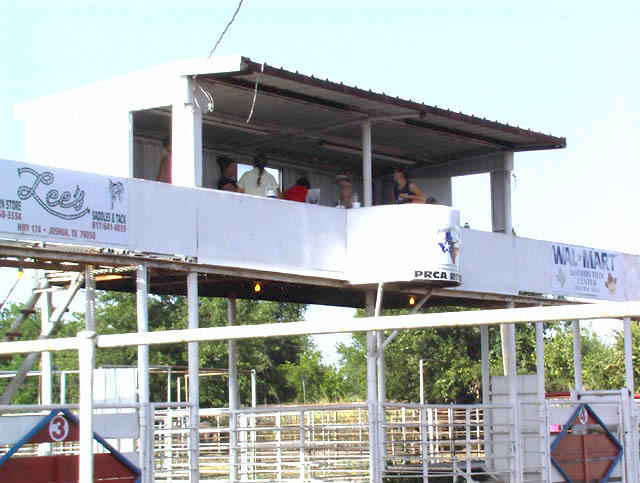 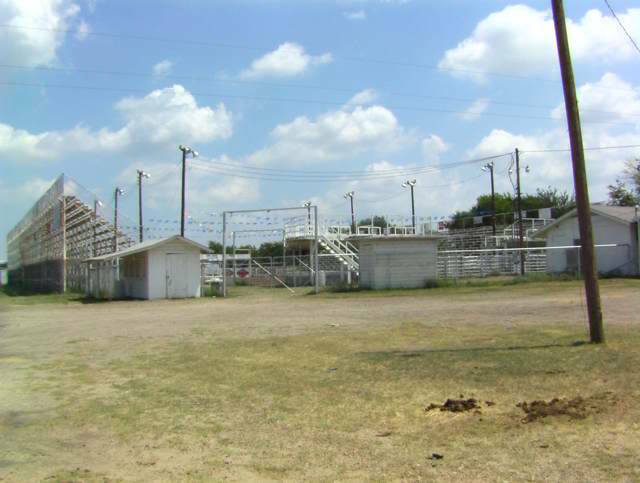 This rodeo is a Texas favorite and is a family event and fun for all! 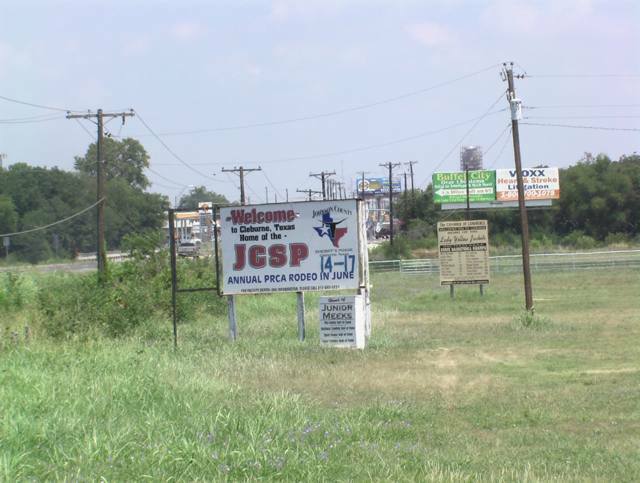 The Junior JCSP also holds play days and events every week.